Consumer drones have opened up numerous opportunities for businesses and individuals. They’ve also introduced legal and ethical complications that have caught many governments unprepared. 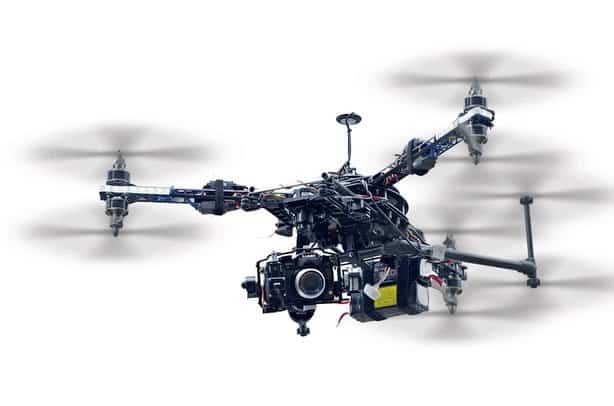 Camera drones, in particular, have been singled out for their potential privacy violations. A camera drone hovering over your backyard will make anyone more than a little uncomfortable. If you own a camera drone or you are planning to buy one, it’s important to understand the legal and ethical boundaries you should never cross lest you find yourself in trouble. With the rapid increase in consumer drones, the government knows that most of the drone owners out there are not skilled. Yet, even small drones can cause serious injury and property damage. To minimize safety risks, the FAA has several rules in place to regulate the use of camera drones. Know these rules before you use your drone. Breaking any of them could get you in legal trouble. No flying above 400 feet. Maintain line of sight to your drone at all times. Do not fly near aircraft. Do not fly over crowds. 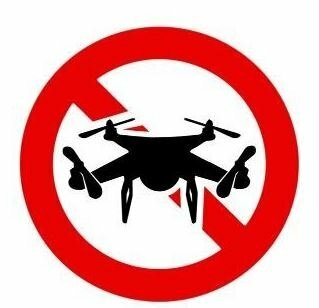 This means no flying over stadiums, urban areas, and public events. Do not fly over or near an emergency situation such as a wildfire or hurricane. In addition to these rules, the FAA also restricts flight over and near certain areas including airports, stadiums, restricted airspace areas, and sensitive security sites. Additionally, no drone is allowed to fly over Washington, DC for obvious reasons. There has been a spate of security incidents lately mostly involving drones getting too close to airplanes. Make sure you are aware of where you are flying all the time. The FAA has no specific rules regarding privacy. They focus only on safety. But if you take a photo that someone feels violates their privacy you might fall afoul of other laws. Privacy laws regarding photography vary from state to state. But generally, it is not a crime to photograph someone’s property as long as you are not trespassing. For instance, if you take an aerial picture of someone’s home from the street, it’s not a crime in most states. However, if the picture shows them in the bathroom, bedroom or any other situation where there is ‘reasonable expectation of privacy’, you can be sued. 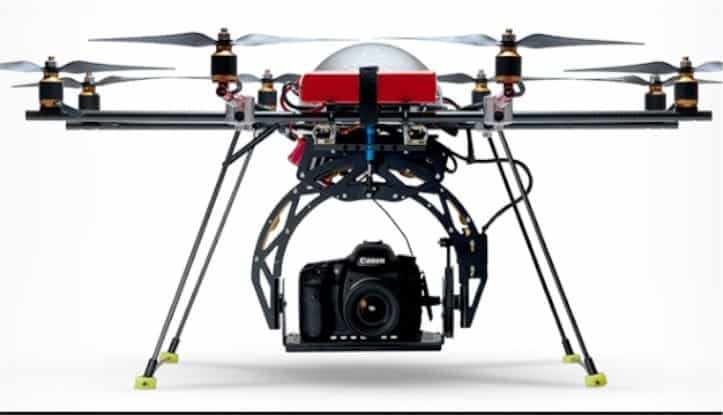 The laws are fuzzy especially when it comes to drones rather than traditional photography equipment. You’d have to talk to a lawyer to get a clear interpretation of the law in your state. In California for instance, it’s a crime to fly a drone over a private home. Violating the airspace above private homes is considered trespassing. The best thing is to use your judgment. Do not fly over someone’s home or any private property unless you have the owner’s permission. As for taking pictures of buildings, roads and streets you are in the clear as long as you do not violate FAA rules on flying over crowds. No one can claim privacy violation if they were in a public area where there’s no expectation of privacy. Most of what you do with your drone and where you fly it is left to your judgment. Do not strap a gun to your drone. It may be legal in your state but it’s incredibly dangerous. Don’t use a drone to carry the ring down the aisle, don’t fly a drone when high or drunk and definitely don’t use your drone to walk your dog. If you see a building on fire or a tornado approaching, it’s not the time to get some amazing aerial shots. Remember that some of these things may not be directly illegal but you might be held liable if someone gets injured or the drone damages a property. Following commonsense ethics is not just about preventing injuries and property damage, it also protects the broader drone community. If people keep causing safety hazards using camera drones, the only response will be more rules and regulations that stifle all drone owners. This entry was posted in Blog and tagged camera drones, Ethical & Legal Issues, Ethical & Legal Issues Involving Camera Drones.